Welcome all! 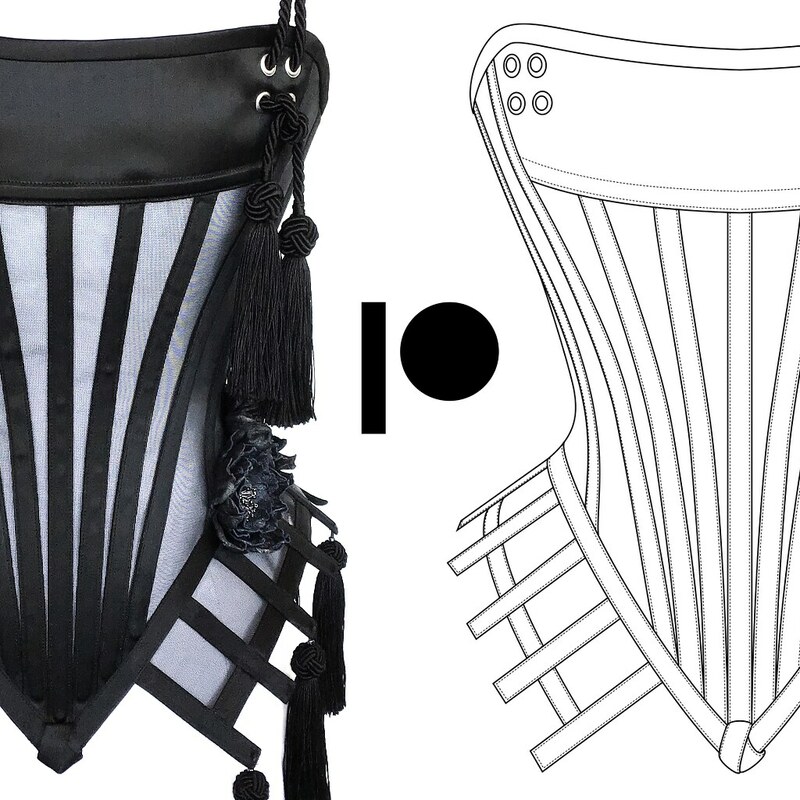 I’m Cristiane Tano, an artisan and designer specialized in corsetry who creates wearable art pieces. Here, I’ll be sharing my latest work and what went into crafting it, from concept to execution: designing, materials, techniques and even mishaps. I will also be featuring designing and crafting tips, articles, tutorials and some of my patterns too! Past projects will also have a place as every piece I made had it’s challenges and lessons that I believe are worth sharing. 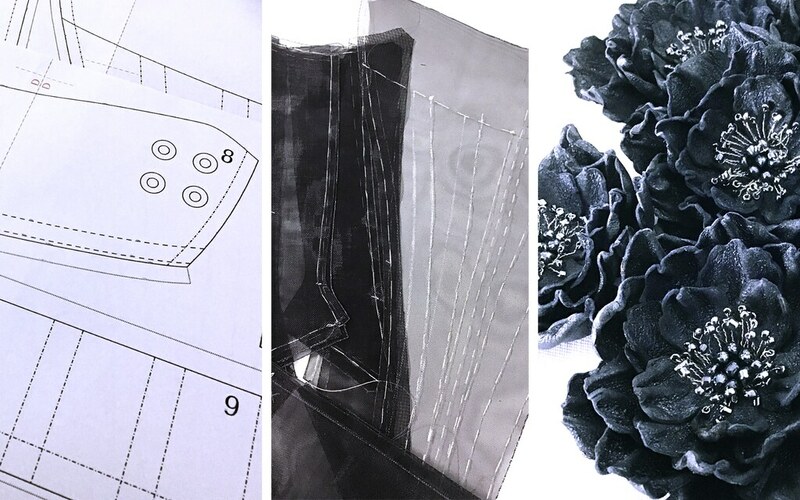 For those who are not so interested in the making, you’ll get to see what I’m working on first hand, get updates on progress and early access to my sample sales. Your patronage will allow me to continue to create unique wearable art while sharing the knowledge I’ve acquired over the years.